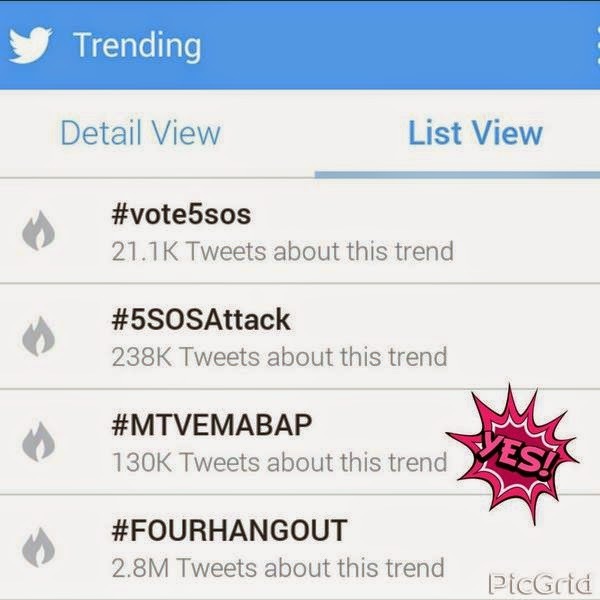 B.A.P didn't win the Worldwide Act despite all our efforts. 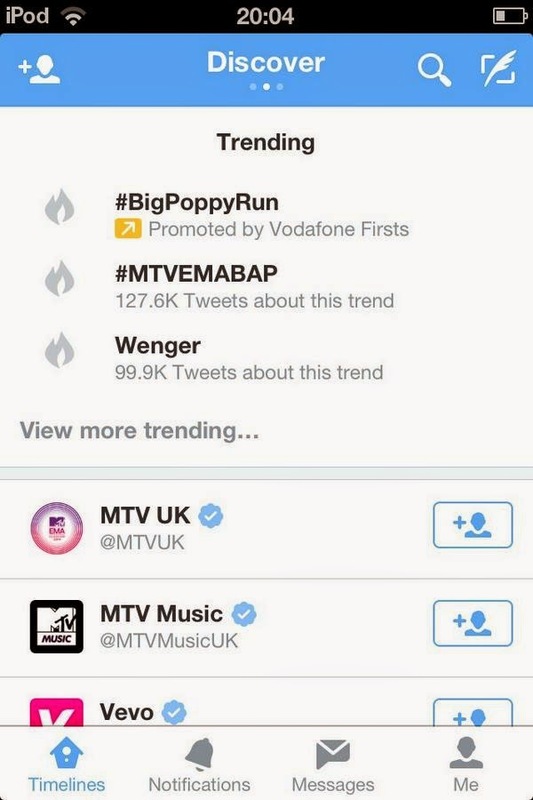 Thank you for your hard work BABYz, B.A.P's name has been spread to the world at least, and we should be proud of us!! 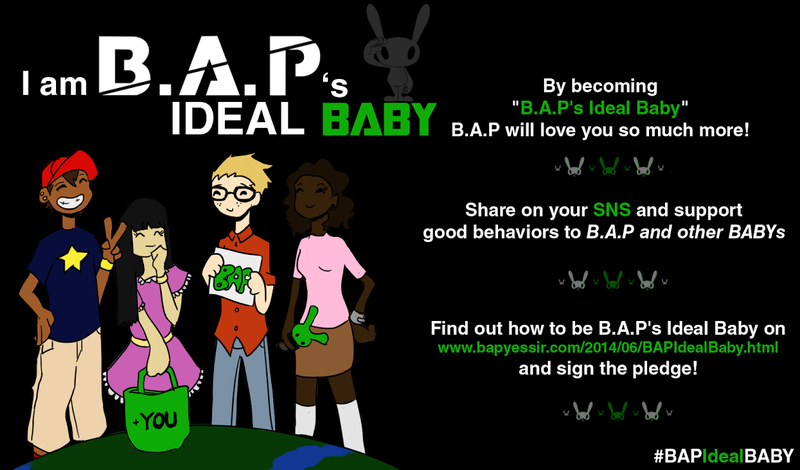 B.A.P is proud of us, that's for sure, and next time we'll do even better! B.A.P won Korea Act though, and that's such a big achievement. But let's never forget that after all, an award is just an award, and it doesn't define B.A.P as good or popular artist. They are so much more than this, we all know this! Finally the time has come for the Award Ceremony in Glasgow, Scotland. We are not yet aware if B.A.P will be attending, but either way, we must ALL watch and see the results together! can we vote anytime or just 11AM and 11PM? when will the voting end? what about duration one hour? it means we have to vote 11am-12am,4-5pm,11-12pm? is tht like tht? sorry for asking..
Ok, im a little confused about the voting...you mentioned voting is unlimited, but then you also said "you only have 100 votes". Which is the correct information?? Good luck to B.A.P!! Hwaiting babys~!! Keep it up!! Will B.A.P be going to Glasgow for the awards or is that only for the winner? GUYS YOU HAVE TO VOTE HERE! http://tv.mtvema.com/vote?category=worldwide-act VOTING IS OPEN FOR ANOTHER 14 HOURS! COME ON BABYZ AND ARMYZ LET'S WIN THIS FOR B.A.P!! !